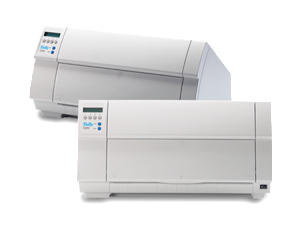 The Tally T2250 dot matrix printer is a highly featured, reliable and stylish machine. Performance and workload, ergonomics, maintainability, excellent price – everything has been incorporated to ensure that it is the only acceptable choice for the customer. This impact printer is at home in the computer room, data processing room, or in the office. A soft 52dBA acoustic rating results in a printer, which is half as quiet, compared with many competitive models.